Use solar energy to keep environment clean and green. The more we use solar power, the less we have to pay the bill. Solar Mines restore unused power and make the owner earn payback credit points for the saved electricity. Solar power reduces electricity consumption and power bills too. 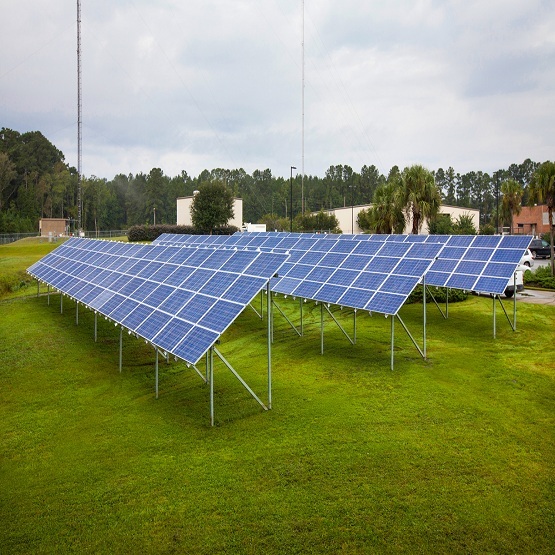 Reinvent your business with powerful solar panels. USolar Tracking System is ideal for generating double electric power in comparison to the normal solar panel. Are your power bills giving a shock? Then, come to the professional solar panels Brisbane. Excellence Solar provide you with customised solar panel that suits your requirements and budget. Excellence Solar offers complete solar solutions. 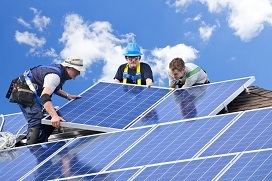 Our trained and certified employees install solar panels at home and business premises. Skilled executives of our company make us the most trusted solar installer in the market of professional solar panels Brisbane. Solar energy is the best option to cut on the frequently increasing power bills. Electricity generated by using solar energy is clean and green. This smart technique keeps the environment noise and pollution free.We deal in selling and installation of high-quality solar panels, inverters and batteries. Install solar panel at home and office premises to save electricity. Today, solar power has become the best option for electricity generation. 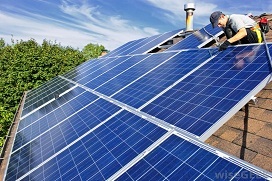 Call us and get solar panel installed at your place by qualified professionals. If you are relocating your house or office, make sure you hire Professional Brisbane Removalists who can help you move your large solar panels with 100 % damage-free guarantee. Consumption of the various natural resources causes a lot of time, manpower, and money. The prices of other renewable energies fluctuate according to the demand and supply of the resources. On the other hand, solar panel asks for one-time investment. Solar panels store the extra energy that can be recycled. The solar energy brings down the power bills. Solar panels take a relatively small amount of investments and are easy to use. The rate of panel depends on its usage. Pricing of solar panels is classified into three modules. The first category consists of those buying small quantities. Here, a module can be selected from the minimum to maximum size in kilowatts that range annually. The Second category consists of the mid-range buyers. Here, a module can be selected up to 10 MWp annually. The Third category is for the large quantity buyers. People choose panels depending upon their usage and space. In today’s time, people has become conscious about their health. Hence, demand of solar panel installed properties has seen a major increase. The National Renewable Energy Laboratory (NREL) a U.S. Department of Energy reports that houses equipped with the solar panels are selling 20% faster in comparison to those powered with traditional energy generation system. The Small Energy Credits is a go green incentive introduced by the Government. Local, State and Federal, all three levels of the Australian Government offer rebates on the usage and installation of solar panels. 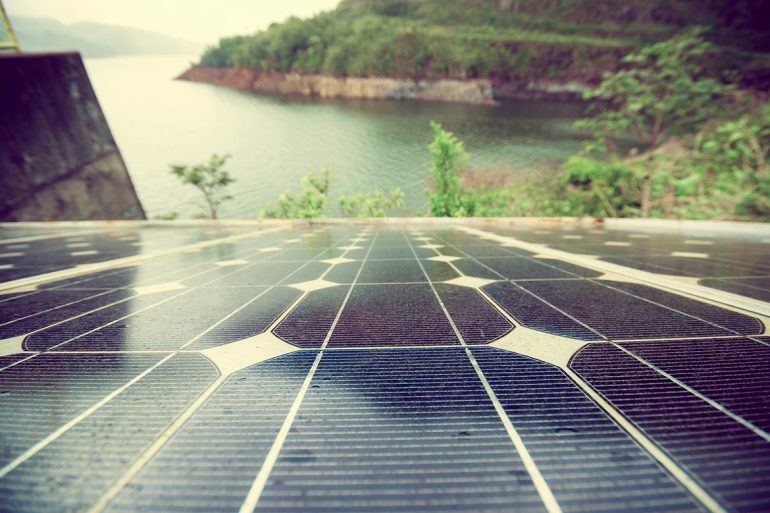 This wave-offs the cost of solar panel installations. Mostly people in the suburbs equipped their residential and commercial properties with the green and clean energy system. Solar energy usage is backed by most of the countries. Our Australia is one amongst them. Considering the report of Australian Energy Market Commission 2013 which states National electricity bills will witness the growth of 1.2% per annum yearly at least. 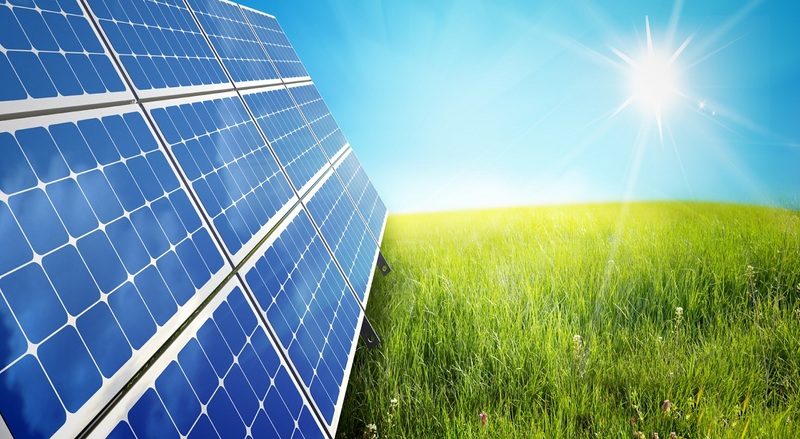 The Federal Government of Australia has decided to offer rebates on the usage of solar panels. The world today depends on the electricity supply for almost every task of the day. The generation of power through coal and diesel pollutes the atmosphere. On the other hand, solar panel fetches energy directly from the sun and transforms it into usable energy. Use of solar reduces the carbon dioxide emissions which results in better air quality. Life of solar panels is estimated to last 25 years. Proper caring of panels can make them work efficiently for more than 25 years. 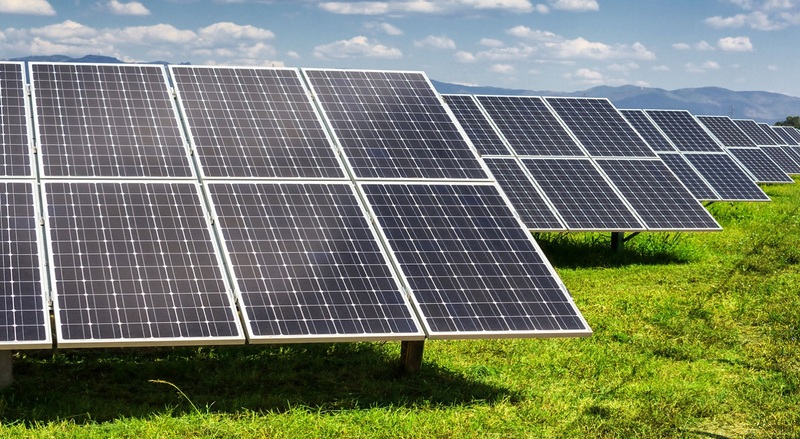 According to the industry standards, solar panels are in 80% of the working condition post 25 years. World is growing at a fast pace. We are using petroleum, natural gas, coal and many other natural resources at large. As a result, all these things will come to an end. But, the sun will last forever. This makes solar energy an independent source of generating electricity. Solar energy works on two components mainly. First is Solar Panels and the second one is Solar Inverter.The Solar panel is made up of silicon and is known as the Photovoltaic cell. The cell has positive and a negative side just like the batteries which collectively generates electric field. The photons released by the sun hit the cell and releases atoms.The electric circuits are formed when conductors are connected to both the sides of the cell. The electron flown through the circuit generates electricity. Multiple of cell creates solar panel. Multiple panels can be knotted together to form solar array.Next that works in the process is DC and AC. DC is the Direct Current. In this, electrons move in a circular starting from negative side of the conductor to the positive one.AC is Alternating current. The electrons here move in a reserve motion. The second major component is the Inverter. This plays various roles in the process. After transforming the DC electricity into AC electricity, the inverter keeps check of ground fault protection. The inverter monitors the status of voltage on direct current and alternate current circuits and produces energy. Net Metering is the mechanism use to generate the bill. The amount of energy used is calculated by the energy sent in comparison to the energy received from the grid. Get in touch with our associates to install solar panel at your home and office. Use solar power and save money.